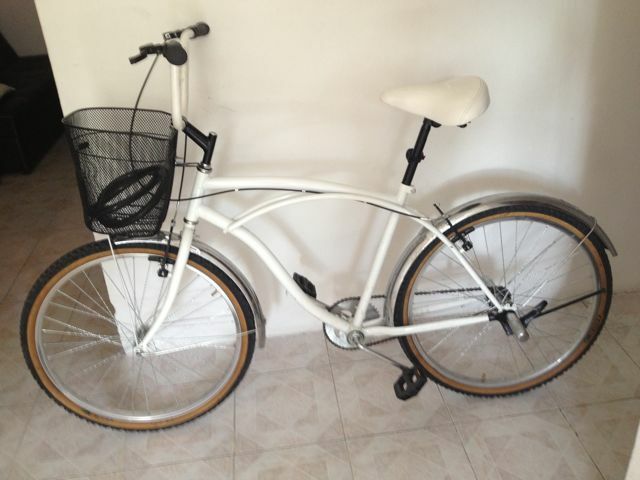 Cozumel Bike Rental is better than it used to be with a lot more choices than a few years ago. I have seen more rental shops in Cozumel with better quality bikes to make the long and beautiful ride around the island that so many triathletes and recreational cyclists know and love. 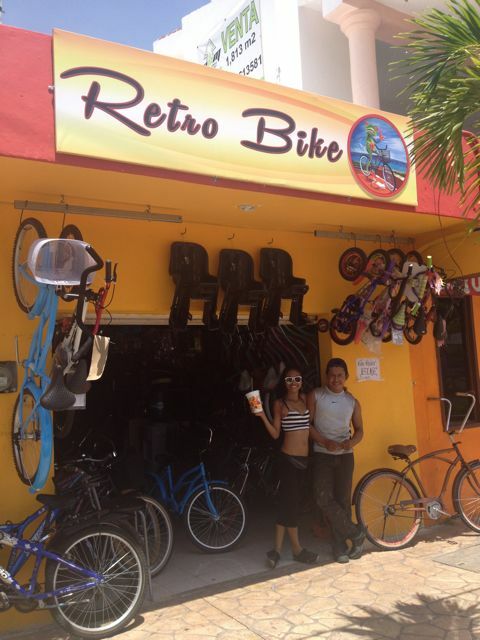 Whether you are a diehard cycling person or a casual rider looking fort a beach cruiser you can find bike rentals now in Cozumel. 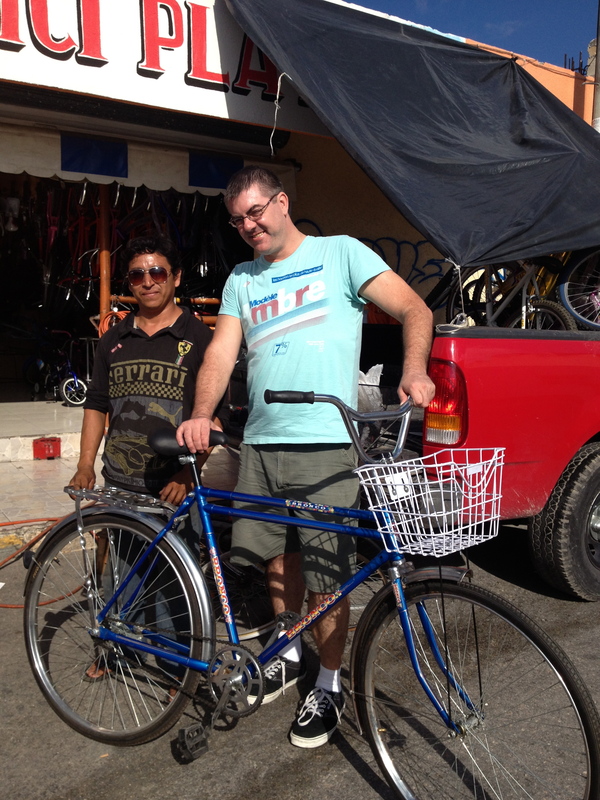 All the ferries from Playa to Cozumel will gladly transport your bikes for you at no extra charge so many people like to get their bikes here in Playa first to make sure they will have them. 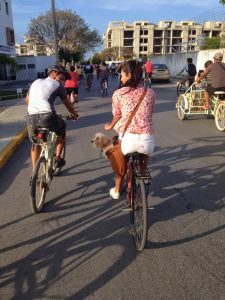 The problem for people coming from Playa without renting bikes first is the availability and hours of the shops so always check ahead to make sure you can reserve your Cozumel rental bikes if you are planning on exploring the island for a day excursion. I have talked to some people who headed over to Cozumel to ride bikes for the day and could not find a rental shop open or they were sold out. 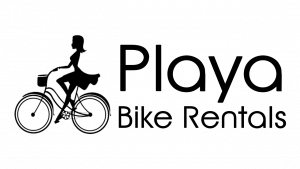 Also note that most of the rental shops close at 6 pm so if you are looking for more flexibility it might make sense to get your bikes and info. 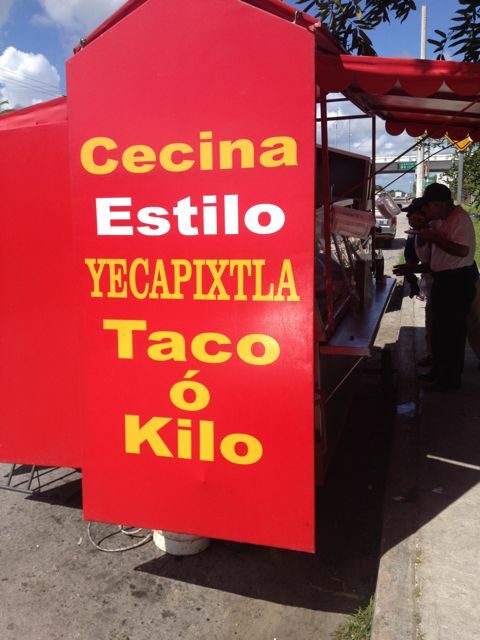 from me in Playa del Carmen. I have lights for the bikes for night riding and have a great price on 24 hour and multi day rentals so there’s no need to rush back to the rental shop by 6 PM. Because I have the advantage of working from a fully licensed and legal home shop with over 60 bikes available you can return your bikes at any hour. I have a convenient lockup and key drop area so you can leave your bikes after hours and be the captain of your own adventure. 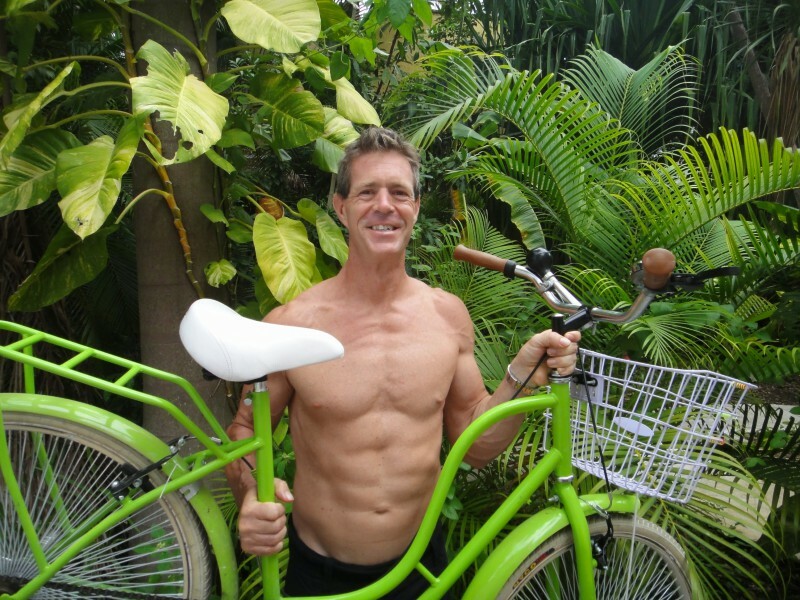 Contact me if you have any questions about bike rentals in Cozumel I am glad to get you rolling in the right direction.